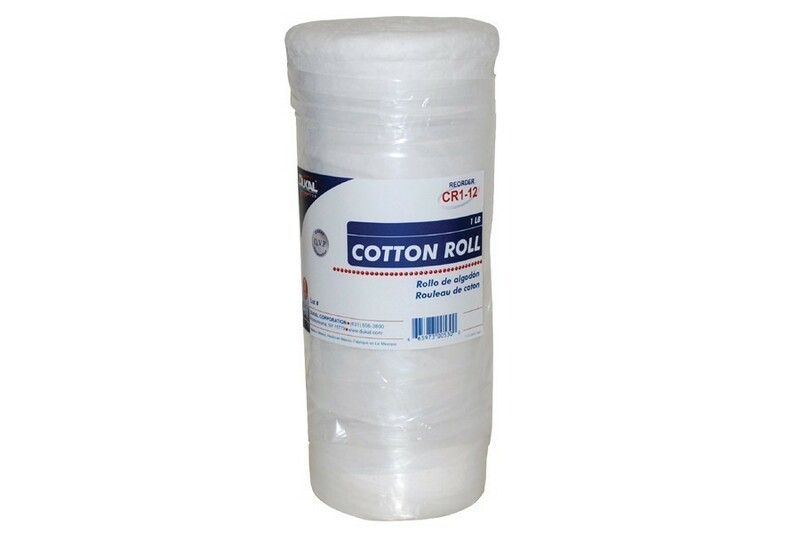 Made of 100% bleached cotton, the DUKAL roll is easy to unwind, and the short fibers make it simple to tear. 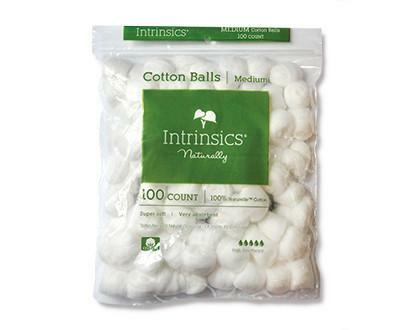 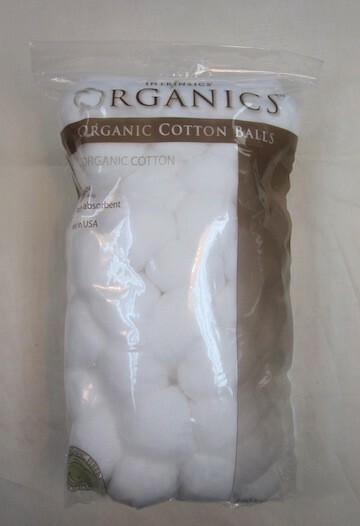 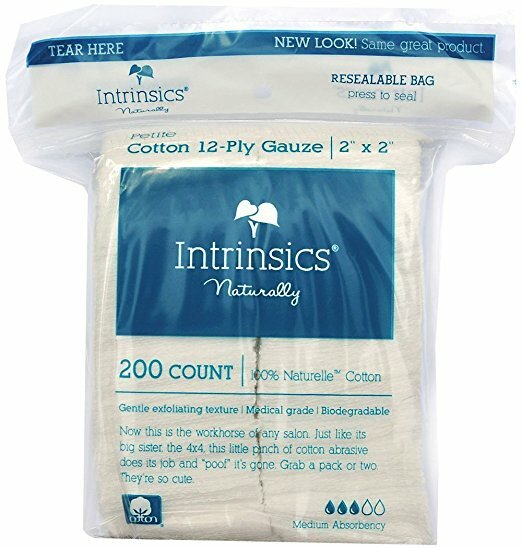 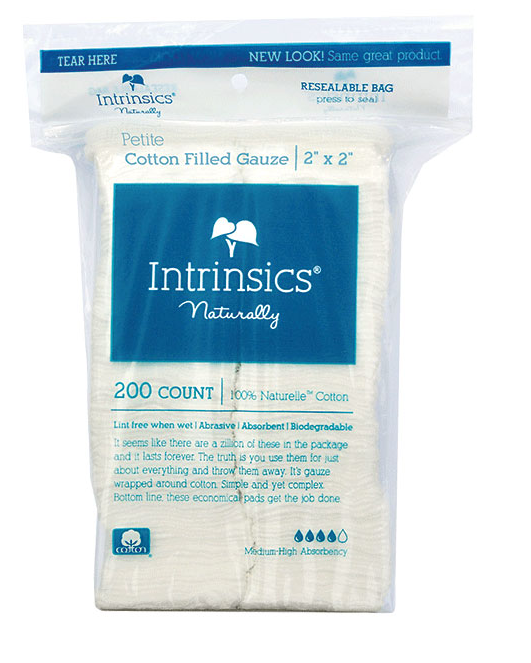 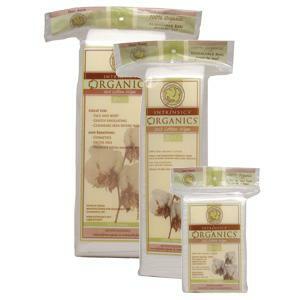 Our Cotton Rolls are packaged in a re-sealable poly drawstring bag for your convenience. 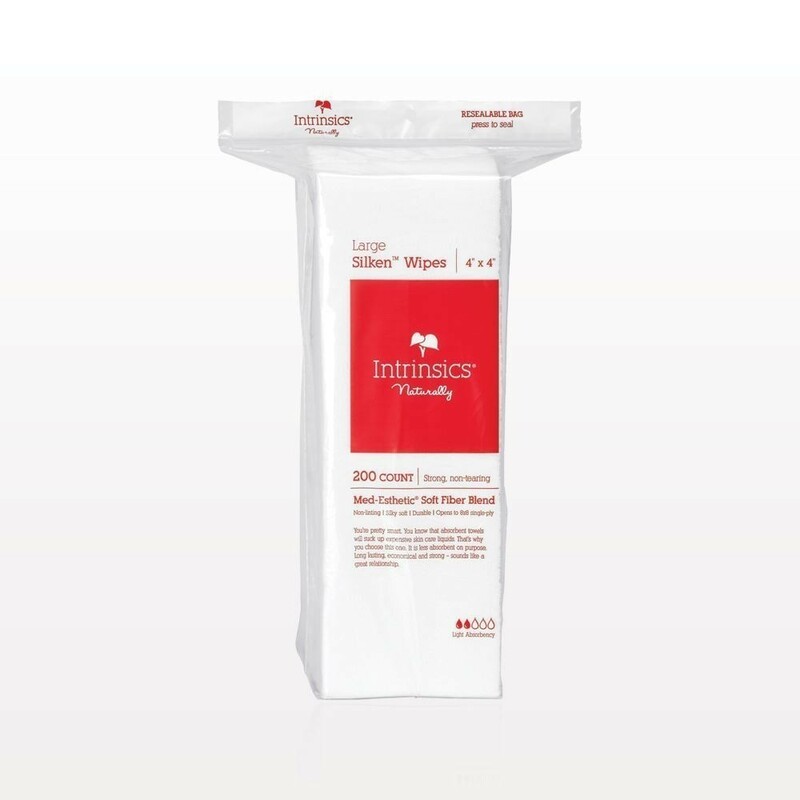 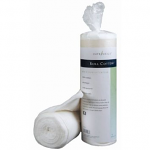 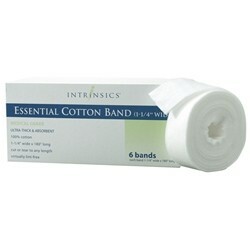 They are ideal for cleaning wounds, for application of medications, and where padding is needed. 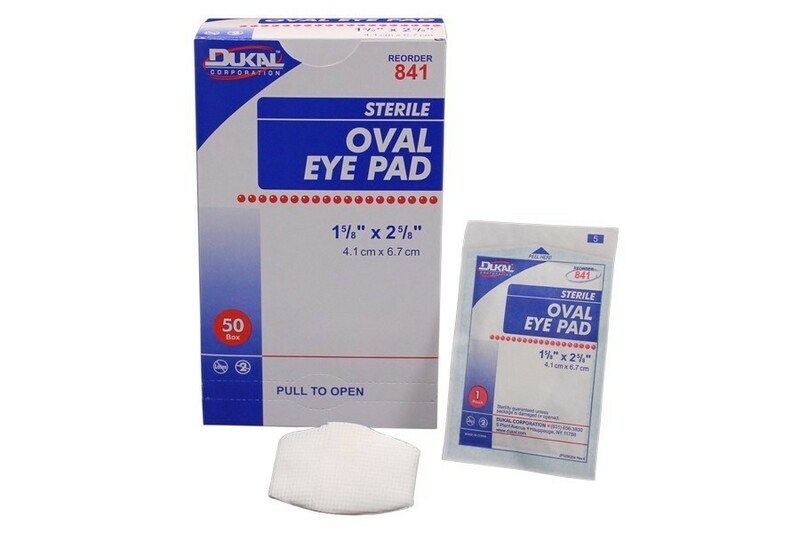 Dukal Oval Eye Pads - Sterile - 1.625" x 2.625"
Eye Pad is soft and gentle to the touch and offer protection to the eye . 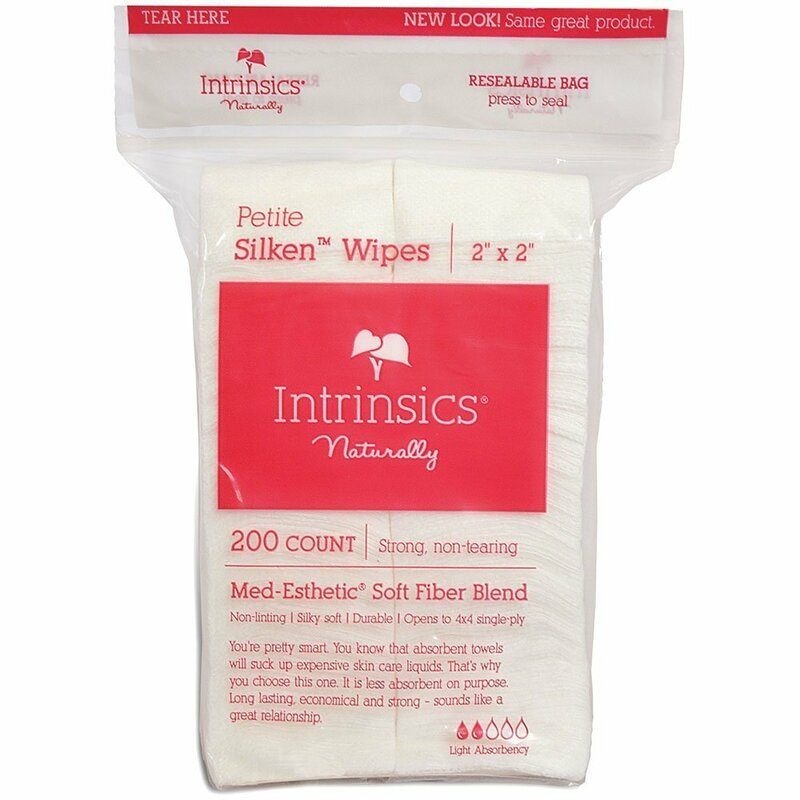 The sealed edges provide minimal linting, and the easy place tab on the back ensures clean placement. 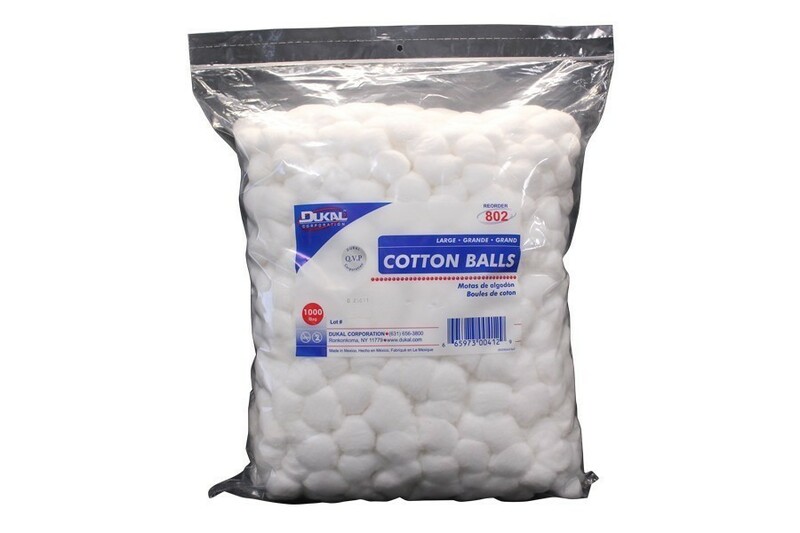 They are individually wrapped and packaged in a dispenser box for your convenience. 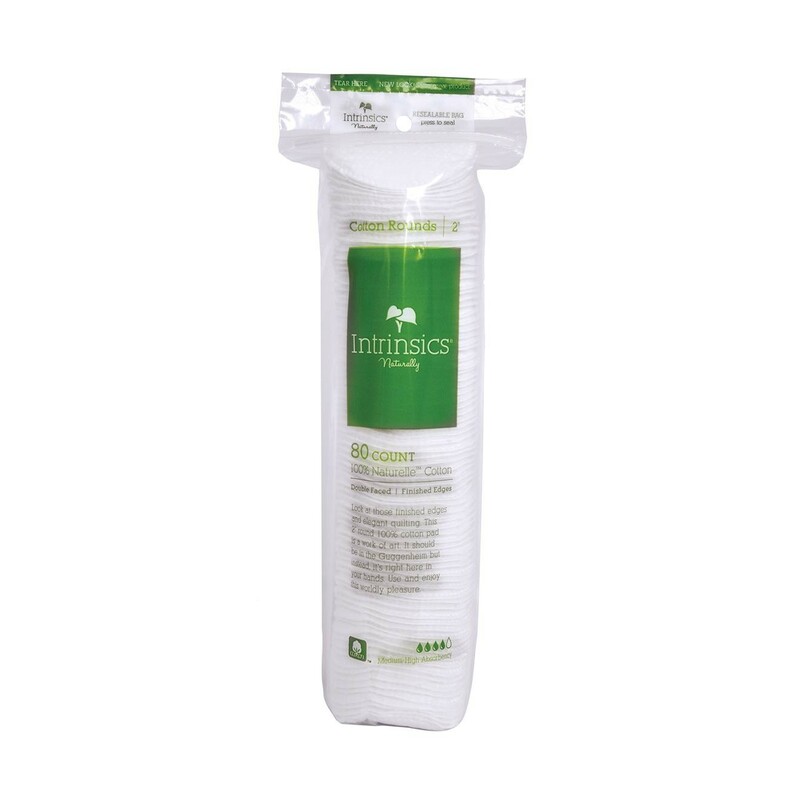 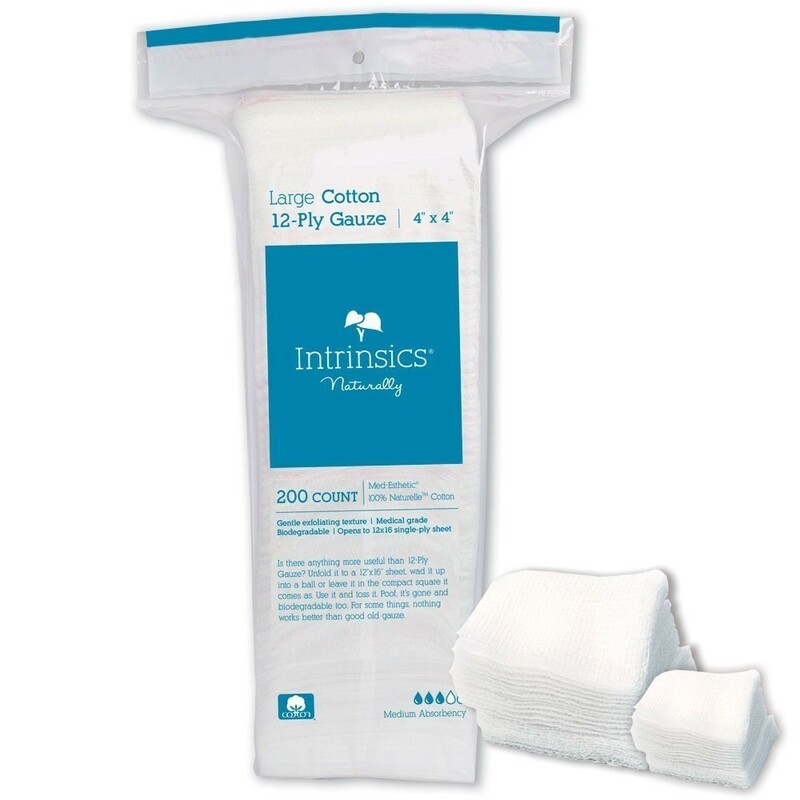 100% Organic Cotton Wipe 3x3"
A compressed version of the original economy pack; same amount of coil stored in half the space! 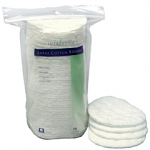 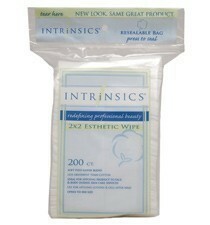 extremely absorbent X'tra Thick 100% Pure Cotton Pad 4x4"
Grand opening spa ordered 7 of the carts and can't go anything wrong.